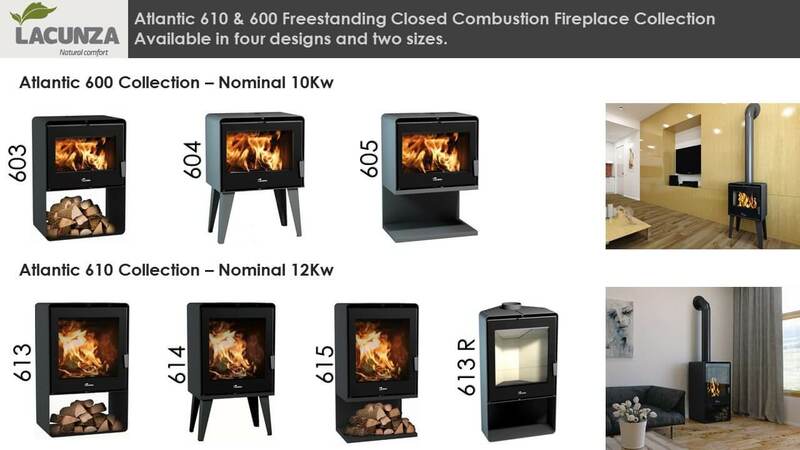 The Atlantic 614 and 604 closed combustion fireplace is freestanding on four legs. 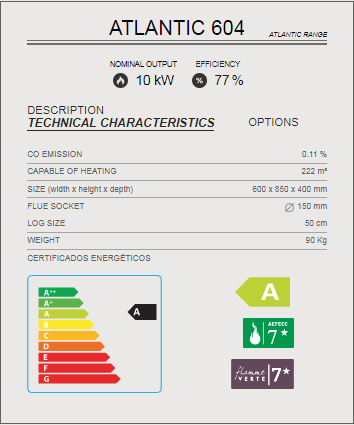 It has a powerful nominal output of 12Kw (10kw for 604) with an ‘A’ European efficiency rating. The Atlantic 614 is taller and more powerful than the 604 which makes it perfect for larger rooms in South African homes. 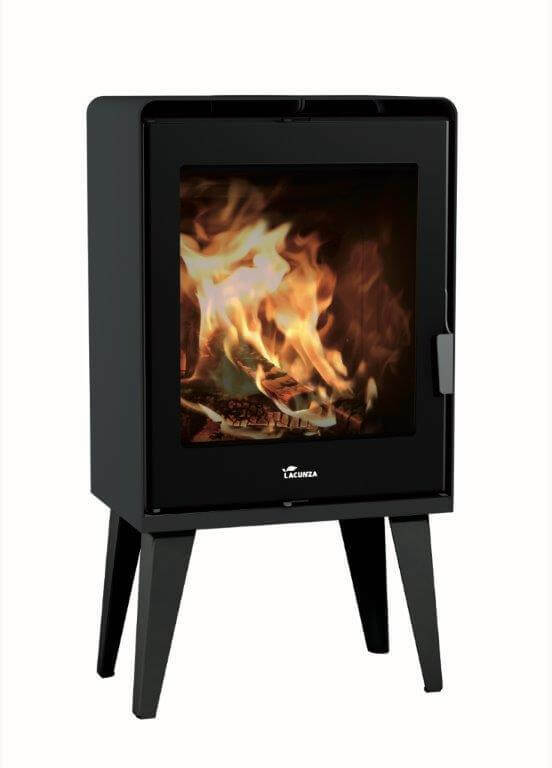 This Lacunza wood burning stove offers exceptional fireplace efficiency and boasts the largest viewing glass of any freestanding closed combustion fireplace in the market. 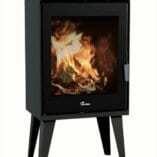 This efficiency means less wood to burn and a cleaner environment whilst producing more heat. 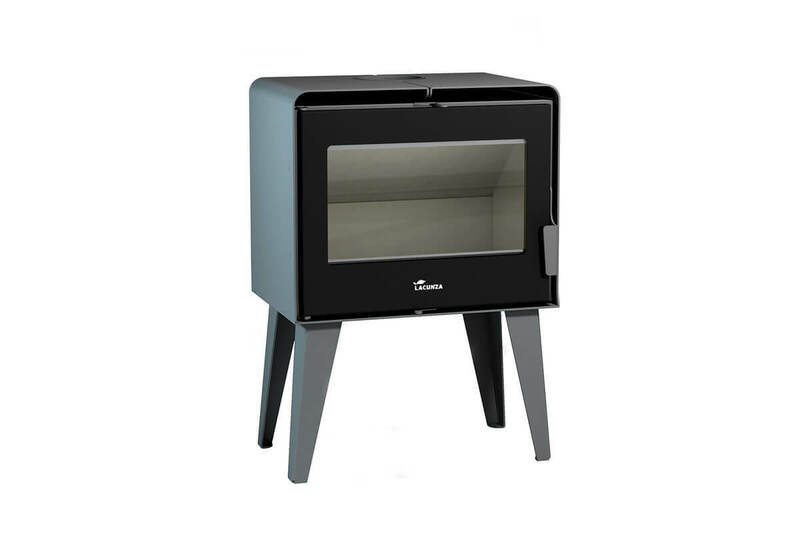 The Atlantic collection of fireplaces boasts dual air controls a removable ash tray as well as a self cleaning glass air wash system. 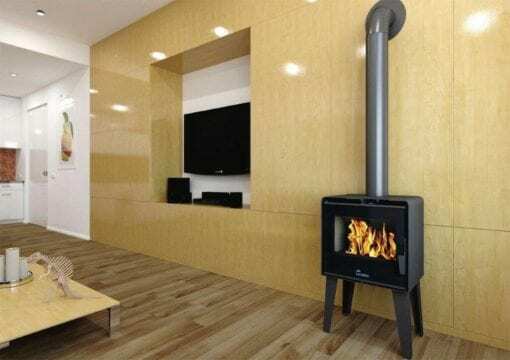 The dual air control system is of superior quality and gives the user the ability to adjust the fireplace output and rate of burn with a sensitivity not normally associated with slow burning fireplaces. 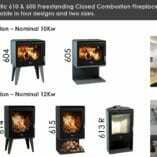 See also the 613, 615 and 613 R models in the range. 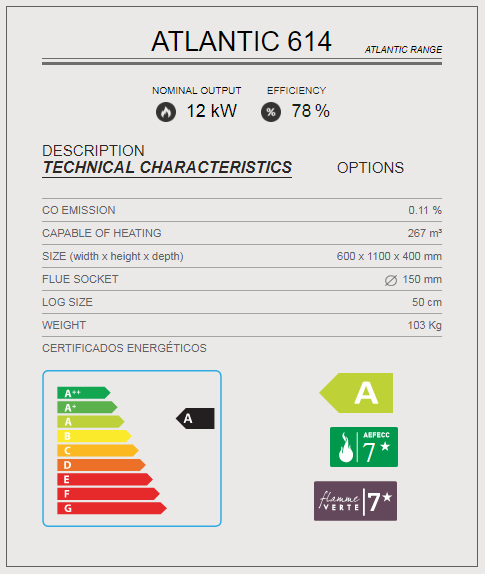 The Atlantic series has the coveted Flamme Verte 7 star certification. 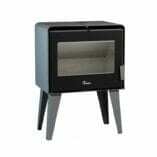 The 604 is 250mm shorter than the 614 and has the same depth and width.